Technology Provider: Nuance Communications, an AI technology company that provides products in voice, natural language understanding, reasoning and systems integration. User Company Description: HSBC Holdings is a British multinational banking and financial services holding company, with offices all over the world and over 200,000 employees. 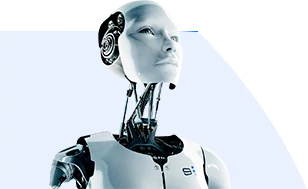 Technology Provider: DigitalGenius, an artificial intelligence solutions provider for customer service operations. User Company Description: Joybird offers handcrafted custom mid century modern furniture in 100+ fabric and leather options.